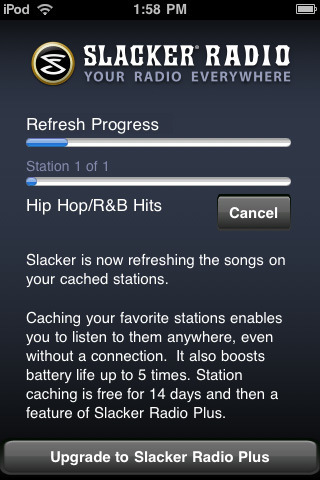 This iPod touch apps lets you cache radio stations and music for you to listen even when offline. 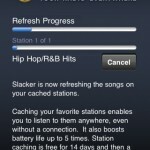 It also detects the kind of music genre or artists you would like and make them available to you. Download Here! 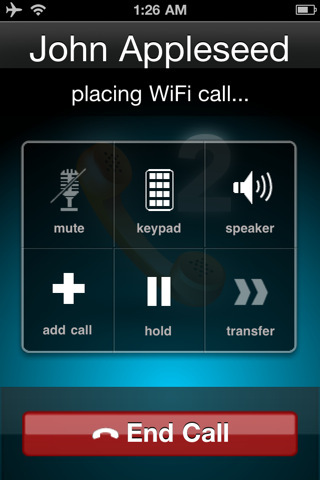 We are all familiar with Skype – This app is use to make calls, send messages, and chat with friends online. 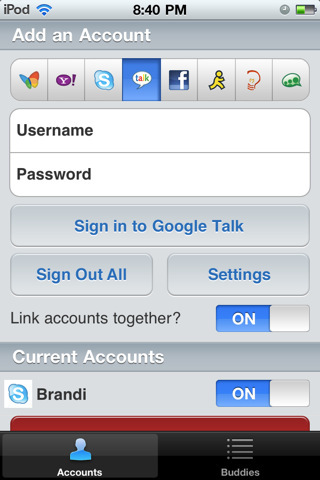 It comes in handy on computers but there is a version of Skype app that makes it possible to enjoy the goodies of Skype on your iPod touch, too. And the best part of it, it is free. Download here. VLC: VLC as a Windows application plays all file types you can think of. 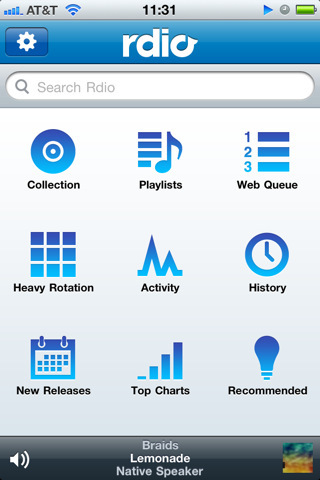 In iPod touch, it does the same especially those that can’t ordinarily be played by your device. But, now, VLC withdrawn from iTunes. 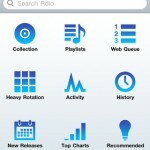 This iPod touch app is the best way to get music to your iPod touch. It has almost all the features of a Windows media player. Download app. Instapaper: This iPod touch app stores files and web pages so you can always come back to read them even when you are not connected to the Internet. It’s not free anymore. Imo is an excellent instant messaging client. 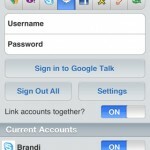 It lets you log onto Facebook Chat, Google Talk, Skype, AIM, Yahoo Chat, and many more. 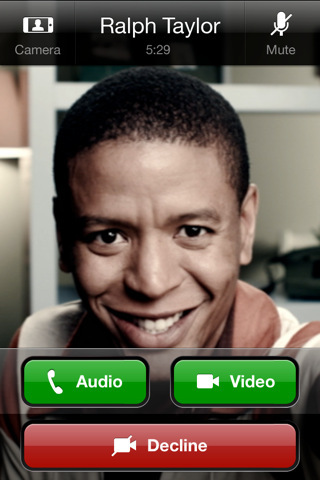 You can also send voicemail. This is one of the best gaming iPod touch apps ever. I did not like it until I tried it. Frankly, I got addicted. 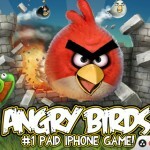 As the name implies it is all about angry birds. There are hundreds of levels, each challenging and very entertaining. Get it here. 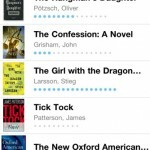 Amazon’s kindle turns your iPod touch into a reading device. 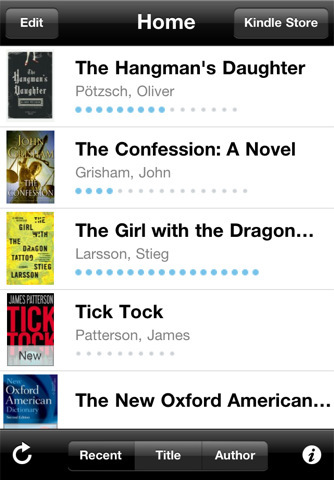 You can buy tens of millions of books and download them onto your iPod touch. 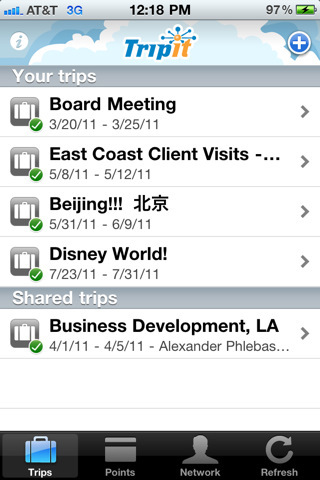 This is one of my favourite iPod touch apps. It comes in handy each time I’m on vacation. Since I can’t guarantee Internet connectivity everywhere I go, I use it to check flight times, confirmation numbers, and other pieces of travel information to make my holiday a pleasant one. Download this app Here. 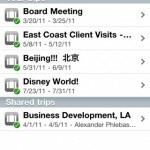 In conclusion, we expect our free iPod touch app to work well both online or offline. In fact, we expect an ideal iPod touch app to breach the gap between the iPod and other Apple devices such as the iPhone and the iPad. 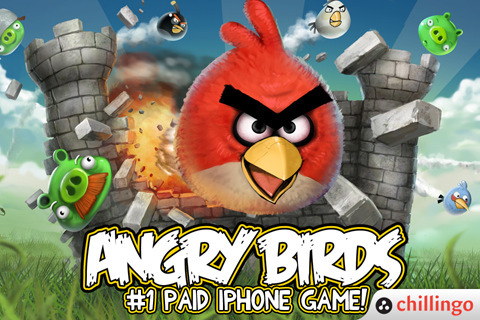 Check out those Best free iPod touch apps, you will like it.